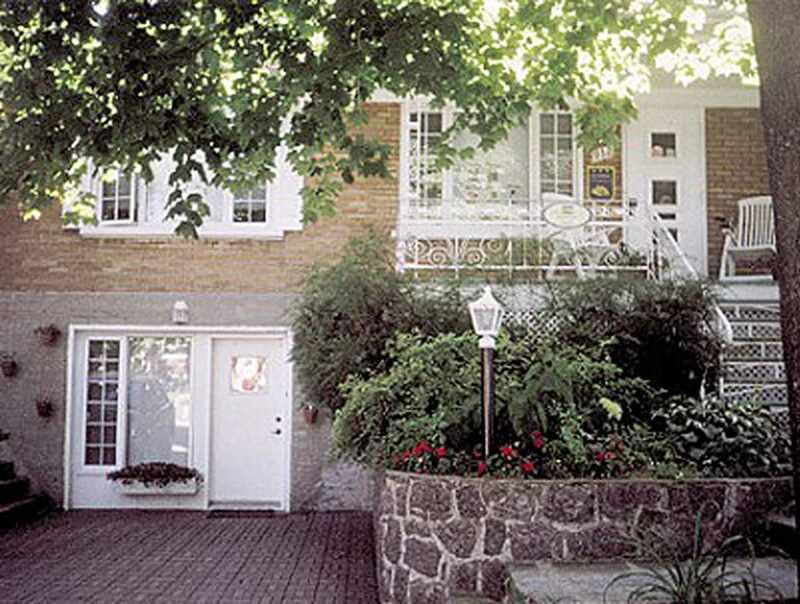 B&B located on a quiet residential street close to many services: restaurants, the university campus, the Québec City Convention Centre, hospitals and shopping centres. Only 5 minutes from Old Québec. Cozy rooms. The dining room and lounge reserved for guests. Microwave oven and refrigerator. Rooms and family suite with private bath. Private entrance. Storage room for skis and bicycles. Local bus stop a 2-minute walk away.